The SME Bullseye Camera Systems Sight-In 300 Yard Target Camera System is an all in one unit; built-in camera, high definition video, Wi-Fi transmitter, and integrated battery charging system. 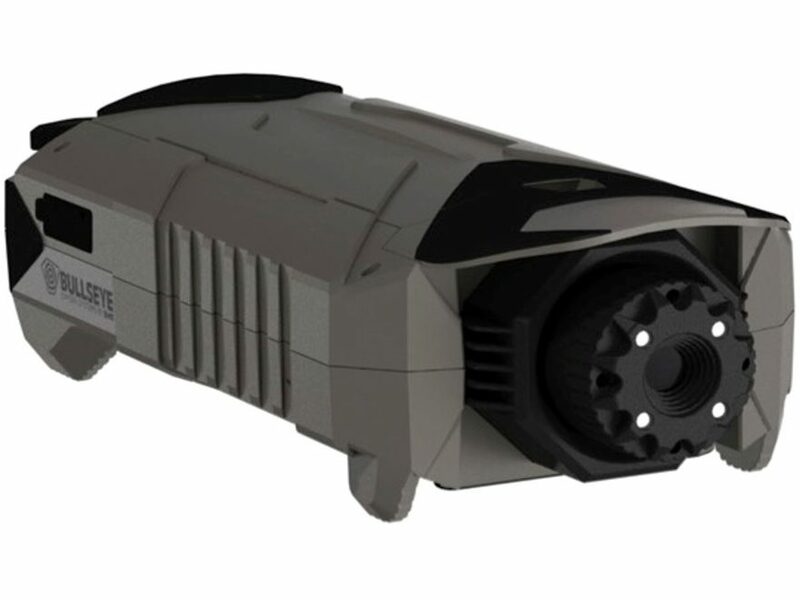 The camera system features a weather resistant construction, easy to mount base with serrated gripping feet for level use, and LED illumination for use in low leveled light conditions. The Sight-In 300 Yard Target Camera System is a supreme system for shooters who need a sleek, compact, and tactical camera system for measuring and managing their performance at the range.